It is also possible to use the ZeroConf scripts and preconfigure additional packages to pharo on the command line in a Makefile. Can you give more details? Which Ubuntu version are you using and which architecture is it for? 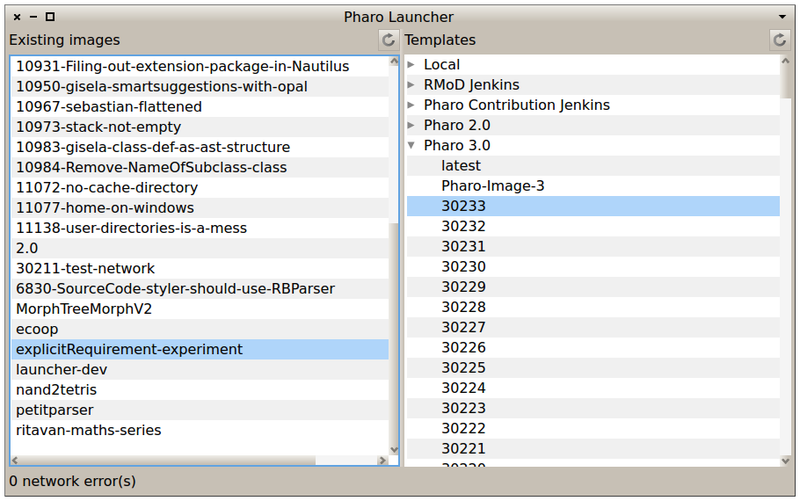 How did you download pharo? What is the exact command you’re using for opening it? what are the file permissions on image and vm files? Sorry, I’m very newbie with this so… I didn’t know I needed an image file. I thought Pharo would create a new one for me. I’ve downloaded the image file and it worked perfectly! hello. I have a problem (Virtual Machine PPA for Ubuntu linux). “Unable to locate package pharo-vm-core”….